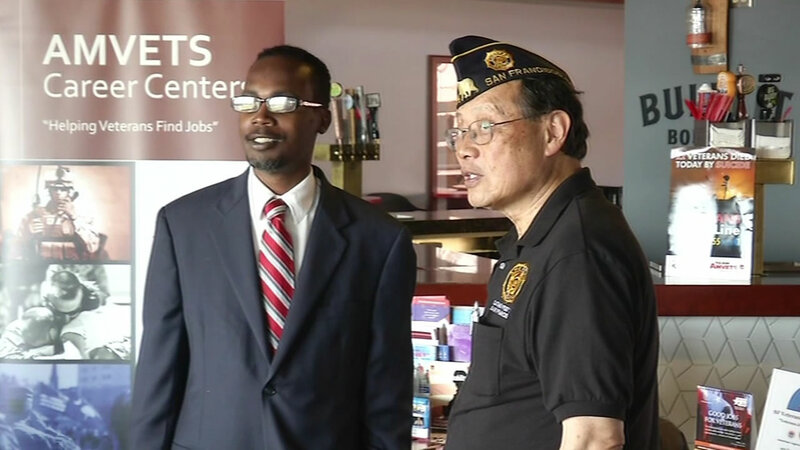 SAN FRANCISCO (KGO) -- A special hiring event for members of the military and their spouses was held Tuesday in San Francisco. More than 100 employers were at AT&T Park, and military members were excited for the chance to meet them. "An opportunity like this doesn't really happen a lot. These companies out here are willing to hire heroes and veterans and all these military personnel. So I'm just honored, just grateful," Air Force Reserve's Bryan Morris said. The San Francisco Giants Organization hopes to make this an annual event at the ballpark. At Tuesday night's game, the team will honor military members and their families.